No Hardware Required, but work perfectly with your trackers! Couldn’t find your keys? Swift Finder can help you find them SWIFTLY with supported tracking devices. Have hard time finding your misplaced iPhone? If you have Pebble Watch or Apple Watch, Swift Finder can SWIFTLY find your iPhone right from your wrist! 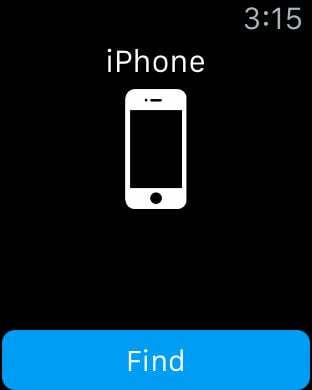 Simply raise your wrist, and press “Ring” button of your app on your watch, your phone will start ringing LOUDLY till you find it, even if the phone is under a pile of clothes, in silent mode or has headset plugged in. With Swift Finder, never be stressed again wandering around to find your iPhone. * Automatic Parking Detection requires iPhone 5s+ and iOS 8.1+.